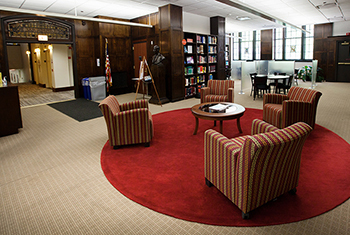 Located on the Chicago campus in Wieboldt Hall, Schaffner Library provides services for the Kellogg School of Management, the School of Professional Studies, the Osher Lifelong Learning Institute, and other members of the Northwestern community. 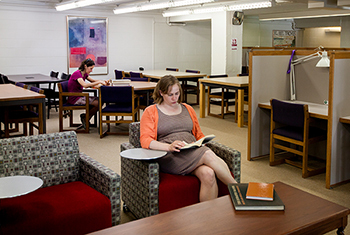 Many of the Library's services and programs are designed for adult part-time students. The Math Place is a free tutorial service provided to students currently enrolled in Northwestern University's School of Professional Studies courses or in other Northwestern University courses. 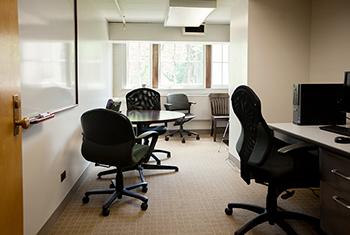 This room is located in the Schaffner Library, Wieboldt Hall second floor, at 339 E. Chicago Ave. on the Chicago campus. 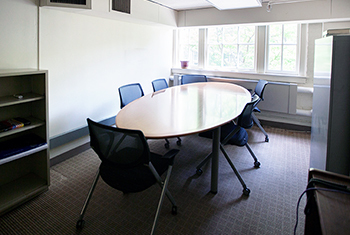 Click here to reserve this study room. 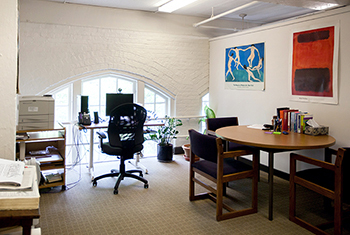 The Writing Place is a free tutorial service provided to students currently enrolled in a Northwestern University School of Professional Studies class who feel that they need extra help with their writing assignments.